WWE's creative team don't have time to exhale after Crown Jewel. 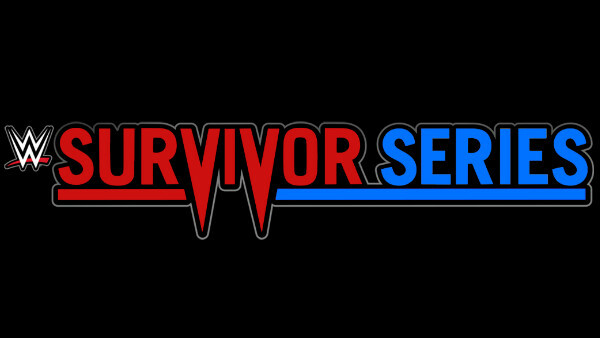 Just 16 days following that stadium show in 'Parts Unknown' (Saudi Arabia, but keep quiet about it), the company march forwards to Survivor Series on 18 November. Is it any wonder then that they're relying on the same, tired Raw vs. SmackDown branding? Yep, it's time for some 'Us vs. Them' brand warfare, a mind-numbing storyline that has turned Survivors into Bragging Rights since WWE decided they couldn't possibly do anything else. At this point, they should rename the thing Halloween Havoc, because the lack of excitement is pretty damn scary. In LA next Sunday, the Universal Champ will collide with the WWE Champion, the Intercontinental titleholder meets the United States flag bearer, both sets of Tag-Team Champs will meet, and the traditional five-on-five elimination matches between men and women on both sides of the show divide will happen.